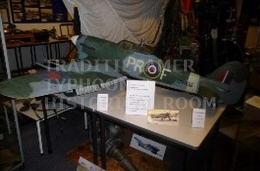 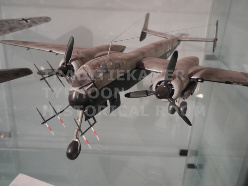 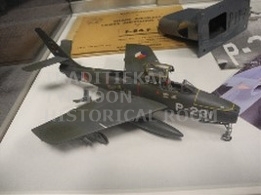 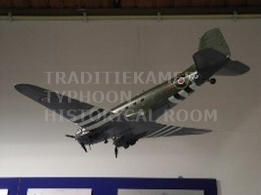 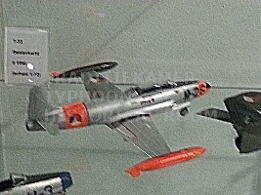 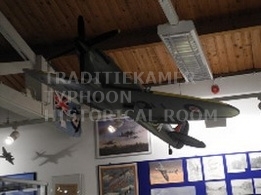 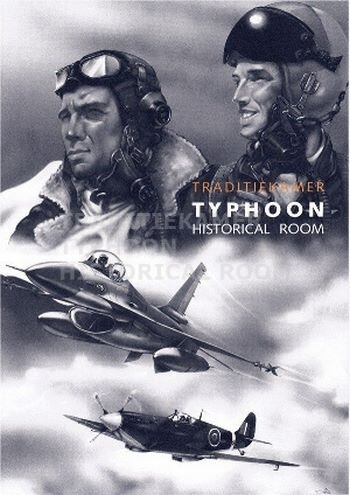 The Typhoon historical room has an extensive collection of model aircraft. 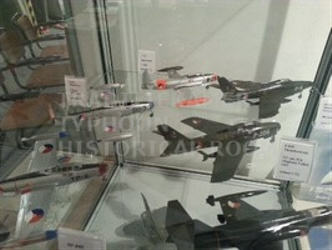 These are displayed throughout the exposition rooms. 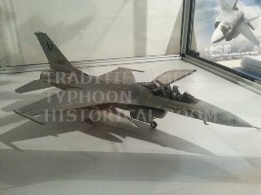 These models are either on loan, have been donated or have been built by volunteers for the Typhoon. 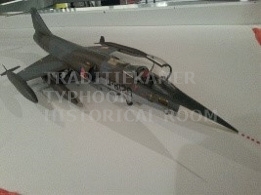 The scales used are 1/72 to 1/6!